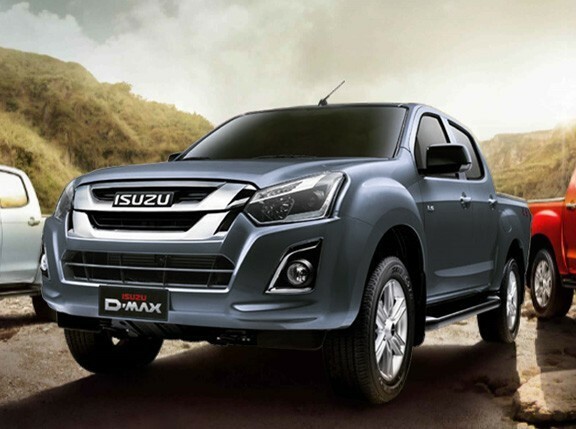 Last week, Isuzu Philippines Corporation (IPC) revealed its newest variants to the public: the D-Max X-Series and the MU-X Luxe. 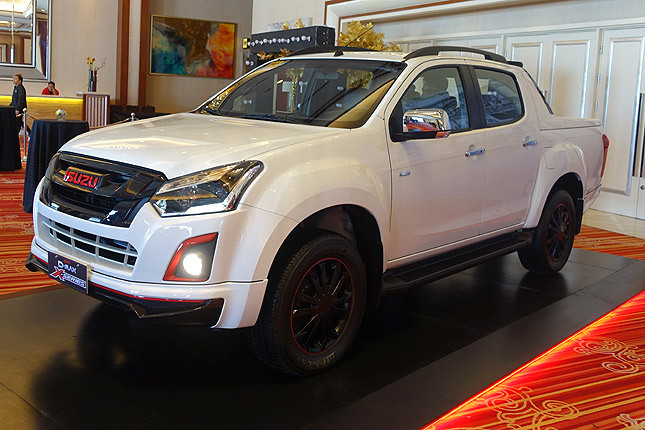 The new pickup, Isuzu says, is intended for a young audience, while the Luxe is a dressed-up version of the popular midsize SUV. If you've been wondering how much these new variants will cost, you can check out the prices below. 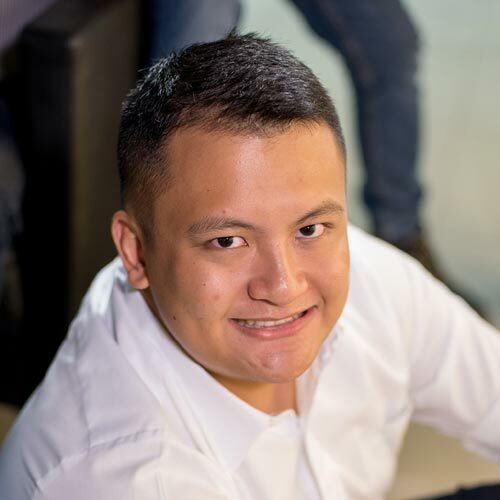 They'll be available by the second week of March. 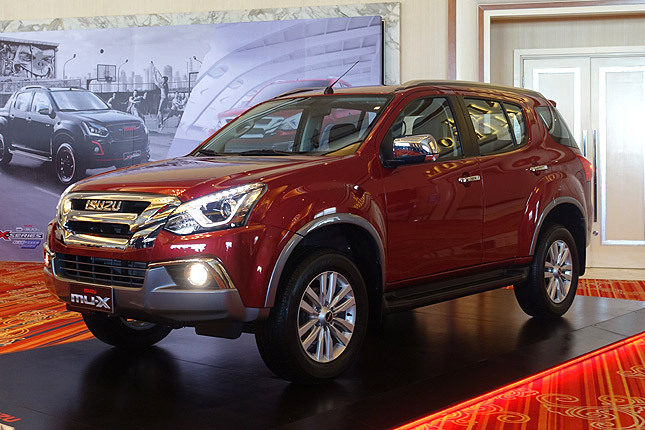 The X-Series sports a more athletic look, thanks to red and black accents placed along the exterior. The Luxe, meanwhile, is the first MU-X to come with a power tailgate. Inside, its sound system gets a 3D surround upgrade thanks to a new digital signal processor. The X-Series is available in Freestyle White and Black Hawk, while the Luxe gets an exclusive Red Spinel paint job. Both vehicles are powered by a 3.0-liter Blue Power turbodiesel with 175hp and 380Nm. They come with 4x2 drivetrains and automatic transmissions, but the X-Series also has a manual option. 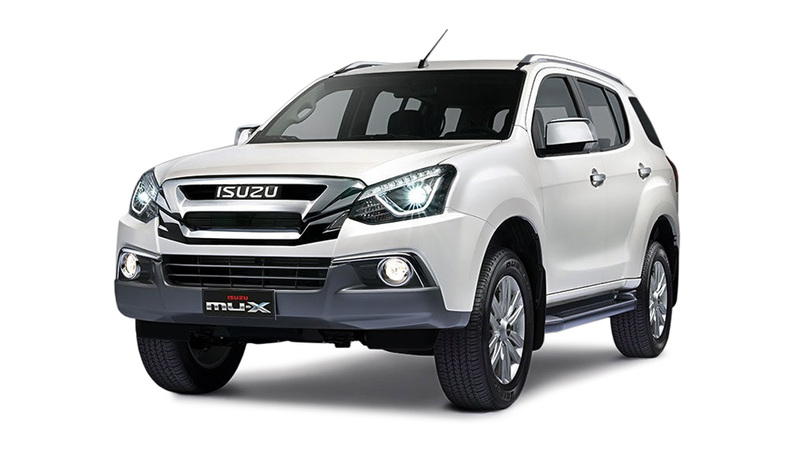 Are you reserving an X-Series or Luxe unit from your local Isuzu dealership? 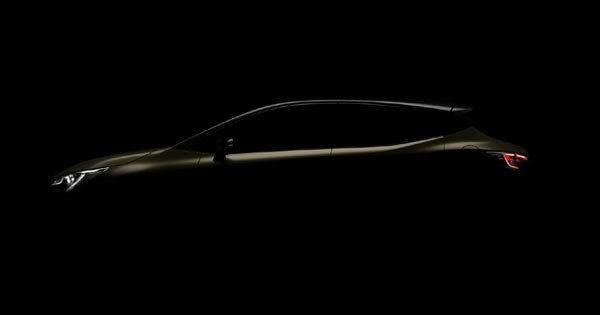 Fancy a hatchback version of the Toyota Corolla?